Women with washing, Inanda, Kwa-Zulu Natal 1980. 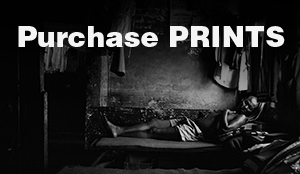 Buy a signed special edition print from Omar Badsha's retrospective exhibition Seedtimes that opened at the South African National Gallery in 2016. 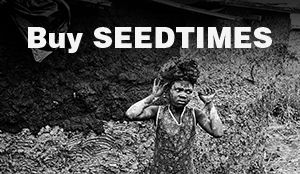 If you purchase a print you will also receive a copy of Badsha upcoming book SEEDTIMES: A retrospective by Omar Badsha.